One Night With The Cowboy – Rocks!!!! 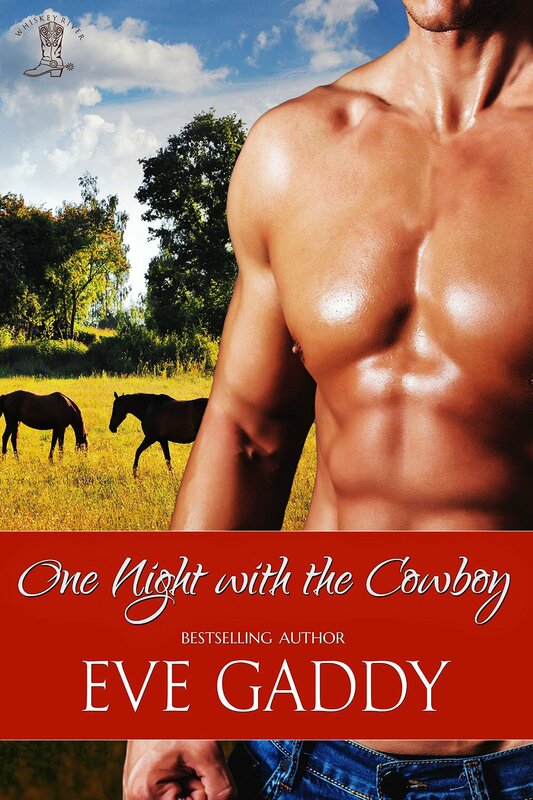 “One Night With The Cowboy” and I am totally enchanted!!! This is definitely one of those books that will leave you with so much warmth, love and fun!! Loved the bond between the brothers, their conversations, wit and wisecracks are enjoyable and the entire situation and story just leaves the palette satisfied, yet wanting more. Book two of the Whiskey River Series is all about Trey Kelly, the eldest of the Kelly brothers, and the consequent books will tell us the stories of the other brothers, and of course looks like their intended partners may have come up in this book. Successful and millionaire in his own right, Trey Kelly gets the shock of his life when he realizes that his dead father has two more sons and they are forced to live together under one roof for a year per his will. And in the midst of this situation, Trey finds himself falling for the Lavender farm lady and chemist Ariana Wright. Ariana Wright comes back home after an accident that scared her physically and emotionally. A successful chemist as well as a business owner running her own line of products, she’s become a recluse and now has to face off with Trey for a piece of land that is require for her business. Having a crush on Trey doesn’t help her situation and as they both give into their feelings for each other, her fears of disfigurement and insecurities hold Ariana back from making a commitment. This is one of those off-hand books that is a super sweet surprise package of romance and family and I am so glad I read it. It was just plain enjoyable and wonderful! It’s just the way Eve Gaddy narrates the story and for a short novella, she did a fantastic job developing characters, including the brothers. Loved the get-to-know-the-brothers around the pool table and it was so very well placed and versed. Same with Ariana and Trey, as she created magic between them and the progress of their love story was just so charming and irresistible. Eve Gaddy and the Kelly brothers sure made quite an impression with me, and have me hooked!! I am so looking forward to reading the other brothers’ downfall into love…and I guess the characters are already in play.